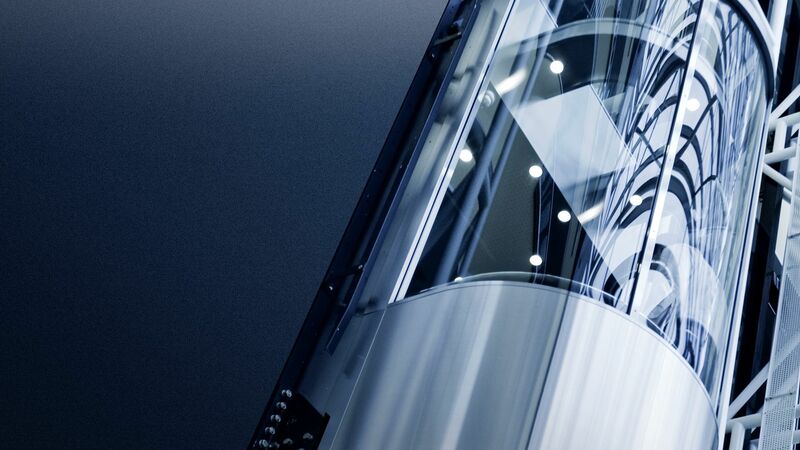 Ikonic Lifts supply a vast range of sophisticated lift solutions to some of the most iconic buildings and brands in the UK. Their products include platform lifts, passenger lifts, goods lifts, car parking systems and much more. With such bespoke products, Ikonic Lifts rely on Efret’s secure road freight capability for time-critical and high value delivery.